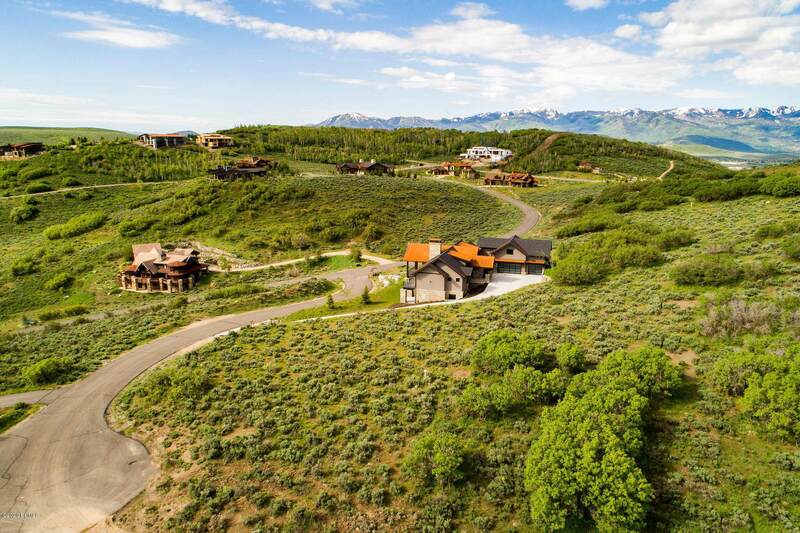 This premium acre-plus homesite is located in the Aspen Camp neighborhood of Promontory, Park City. Gradual slope, cul-de-sac lot. Mountain views, south-facing home site. 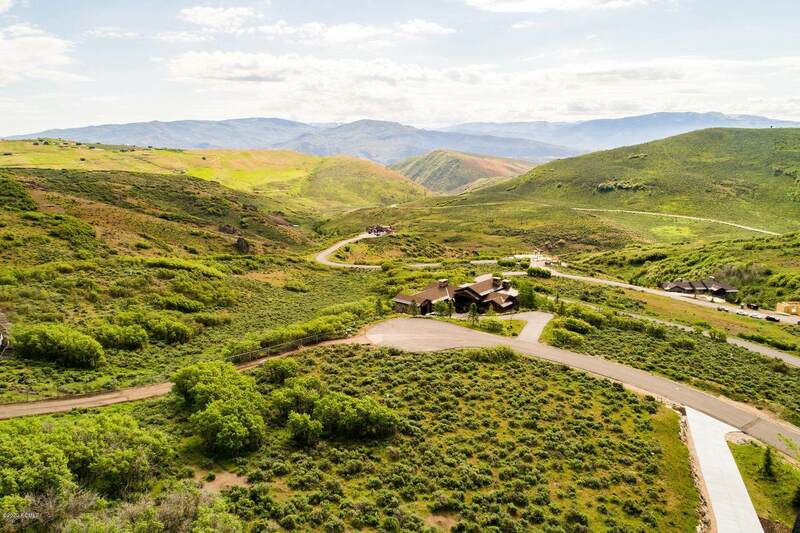 Capture unobstructed views of the beautiful Uinta Mountain range. Enjoy waking up to breathtaking sunrises and being surrounded by wildlife. 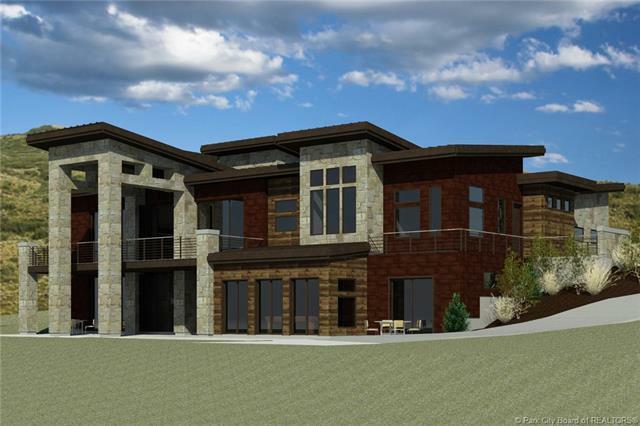 Build your dream home up to 8,000 sq. ft. 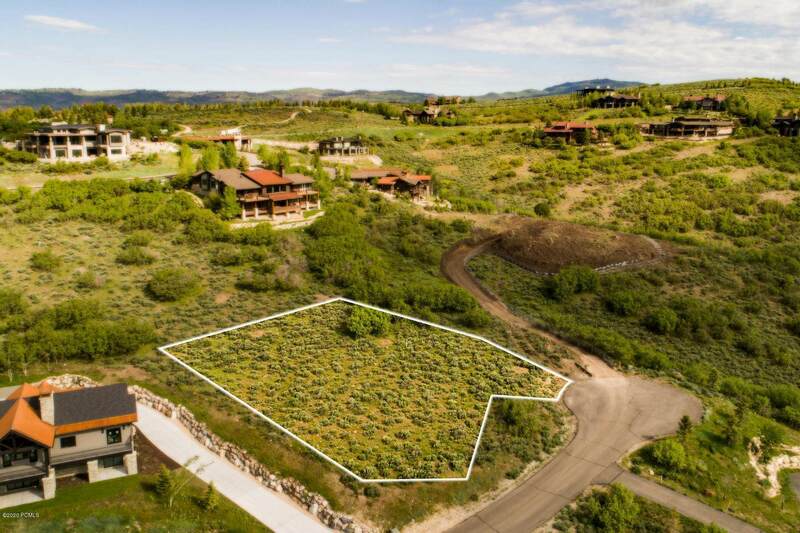 This home site is located within an easy walk to the club's amenities and the Pete Dye Canyon Golf Course. Renderings are of a home that can be built on this lot. Listing price is for vacant lot purchase only. If buyer would like to purchase building plans please speak to listing agent. Buyer to verify all information during due diligence.